Behringer’s reimagining of the Sequential Circuits Pro-One is going to become a reality. 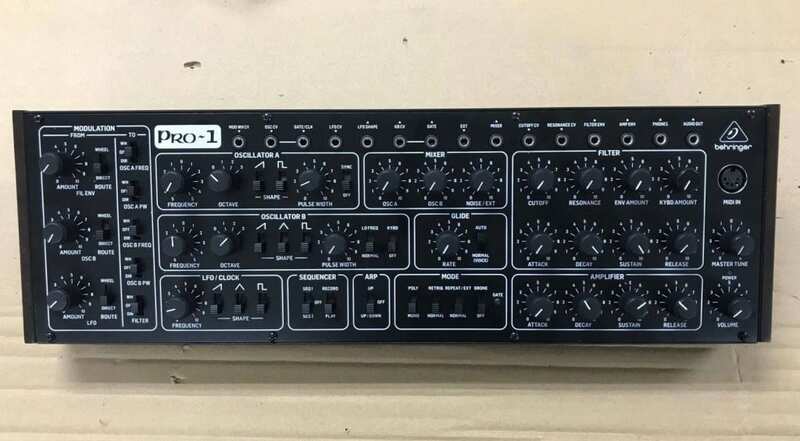 Behringer has signed off on the final pre-production model of the renamed Pro-1 (see what they did there?) and reckons the price will be a stunning $299. There have been some changes since last we saw it at Superbooth. Most noticeably are the additional CV patch points. You’ve now got CV access to the LFO, oscillator and envelope. On the front panel layout there’s one switch which wasn’t on the prototype and is causing a bit of a stir in the comments online. The new switch under “Mode” can select either “Mono” or “Poly”. Does that mean the Pro-1 can be polyphonic? 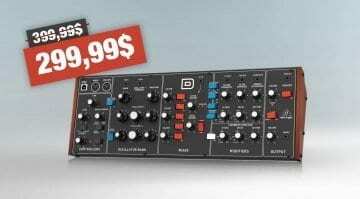 Behringer hasn’t released the details yet but most people are suggesting it’s to do with chaining multiple Pro-1’s together to create a polyphonic synth. 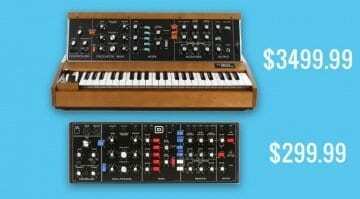 You could patch together a Prophet-5 for under $1500. 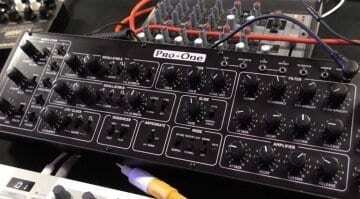 No news on the release date at the moment but I think this is going to be a popular synthesizer. 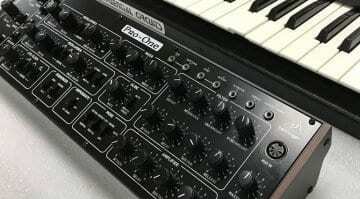 More so than the Model D, the Pro-One represents something meaty to most people. It’s certainly the clone that I’m the most interested in. Looking forward to the demos. Any idea when Behringer will have the PRO-1 in production? OMG!?!? We’ll be picking up 3-4 of these ! That was the machine we depended on in the early ’80,s.